Plenty of virtual ink has been spilled hashing out the pros and cons of so-called ‘remedial’ courses in college, but for a quick primer on the issues and partisans, the links below are a good start. When Michel Martin took up the question of remedial math education on her “Tell Me More” radio program (“Catching Up With Remedial Courses In College” 12/18/12), she and her guest quickly identified a couple of the key points at issue: time and money. The money issue’s fairly simple: students who need a little catching up enroll in college and pay full tuition to (re)learn what they were meant to get in public school. Time is a bit more complex, but when students need to take on extra semesters to complete a degree, the likelihood of being able to finish that degree before life intervenes can drop considerably (check out this report from non-profit Complete College America for some sobering stats). 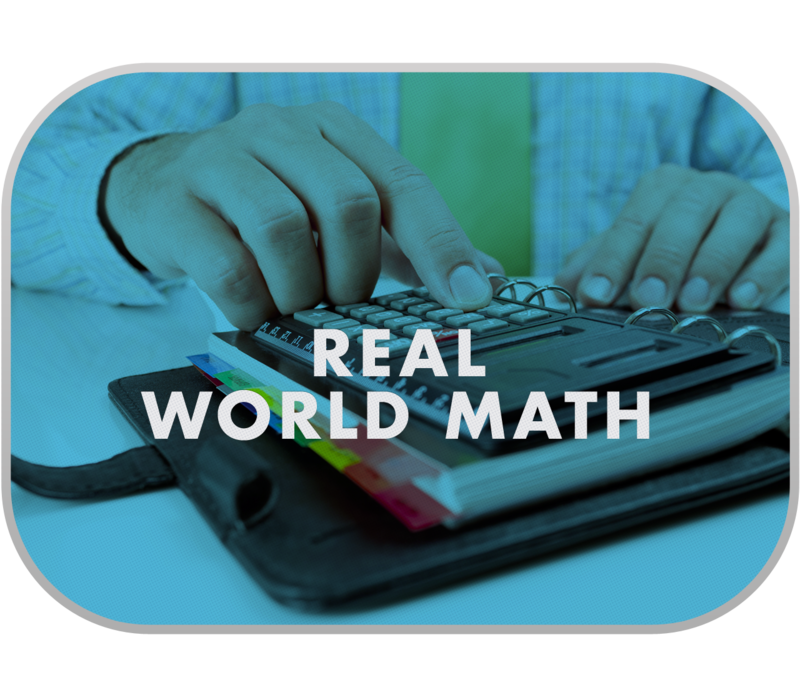 The issues are daunting to freshly-minted high school grads and to non-traditional students alike, but the mathematics part doesn’t have to be so bad…you might even realize that you’re not so terrible at math after all.